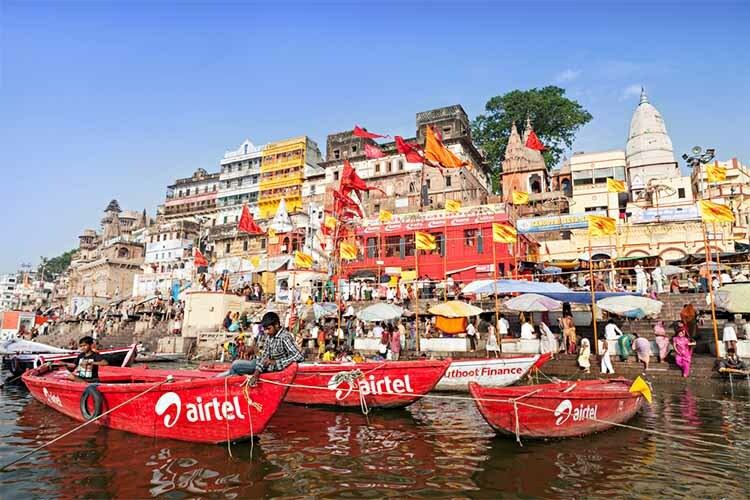 In a bid to compete with the ever-growing popularity of Reliance Jio’s affordable data plans, Bharti Airtel has now introduced a new Rs. 449 prepaid plan which offers 2GB of 4G data per day for a period of 70 days. The new data plan includes all the benefits the company offers in its other unlimited data plans, including unlimited local, STD and roaming voice calls and 100 free local and STD text messages per day. The new prepaid plan from the company directly competes with Jio’s Rs. 448 offering which includes 2GB of 4G data per day for a period of 84 days. Other unlimited tariff plan benefits, including unlimited calling and 100 text messages per day, are also bundled with the Jio tariff plan. With the Rs. 448 plan from Jio, users will get a total of 168GB of data during the plan’s validity, which brings down the cost of one gigabyte of data to just Rs. 2.67. On the other hand, the new Rs. 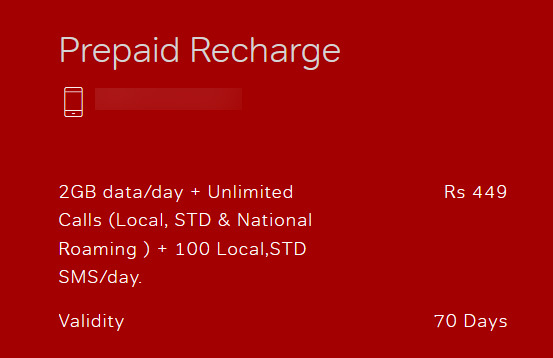 449 prepaid plan from Airtel offers users a total of 140GB of data, with a gigabyte of data effectively costing Rs. 3.21. As you can see, even though Airtel is trying its best to compete with Jio, the company isn’t able to match Jio’s effective data pricing which has resulted in a steady increase in the latter’s subscriber base. While Jio’s entry into the telecom space hasn’t been beneficial for other telecom service providers like Airtel, the tariff war resulting from Jio’s affordable data plans have been greatly beneficial for the consumer. The tariff war is only expected to heat up in the coming months and it’ll be interesting to see how the incumbent telecom service providers are able to retain their subscribers. Despite the fact that rivals have been introducing one plan after the other to compete with Jio’s offerings, the company continues to be the most affordable telecom service provider in the country right now.